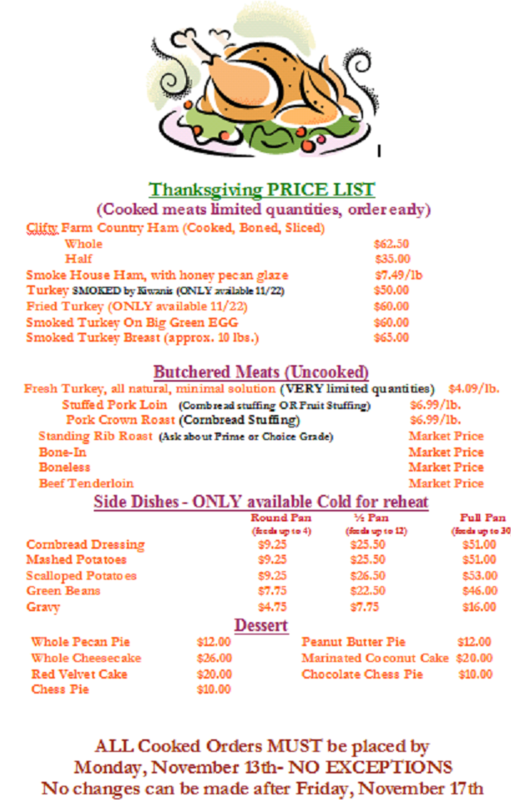 Place your Thanksgiving Orders soon! Call, Facebook message, Email, or stop in today! "Very friendly staff and good food. 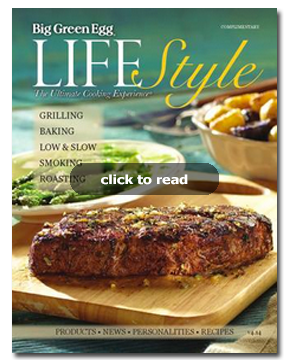 Catering service is phenomenal and reasonably priced."